Plus, a whole host of other benefits for you to pick from! 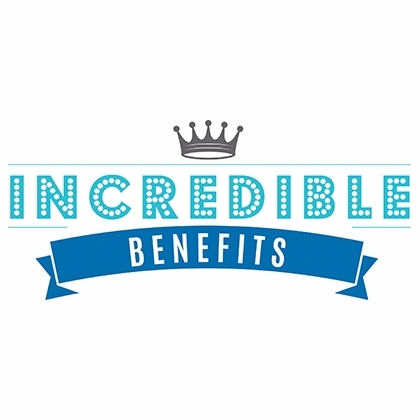 Massive amount of benefits available to choose within the Incredible Benefits scheme including a free healthcare option and a large amount of discounts provided to all employees. The benefits package for Auto Trader can be altered to your own individual needs. The offer a wide range of benefits for free or for a cut of your salary. Depending on your own situation some will be more beneficial for you than others. Enhanced maternity pay, 20 weeks full pay! The healthcare package is fantastic as are the AT discounts. Comprehensive benefits package with ample to choose from, very structured and easy to navigate the online system. Great benefits options, definitely competitive although i'm sure that other companies offer similar. What makes Auto Trader unique though is the additional things especially when it comes to well-being. There's been lots of things to help improve your physical and mental health and your financial understanding. Most of the benefits aren't really benefits, i.e. you have to pay so much out of your salary for them. Really good selection of flexible benefits. You start with a generic package and can swap and change to benefits that suit your lifestyle and needs each year. AT offers more than the usual suspects of benefits and perks and constantly reviews these to keep them exciting, relevant and beneficial. You can buy or sell back holiday. Increase ro reduce life assurance. Opt in or out of health cash plan and so much more. All the little extras are so useful too. Travel insurance, give as you earn, child care vouchers, the wine club. I also really appreciate the pension at AT. Having just received my annual statement it was a lovely surprise in how quickly it has built up through the companies generous contribution and my own. All I would say is keep educating the people on it all year round as some still don't understand just how super the benefits are here. things to improve on - better gym membership options, not just a partner carrier.